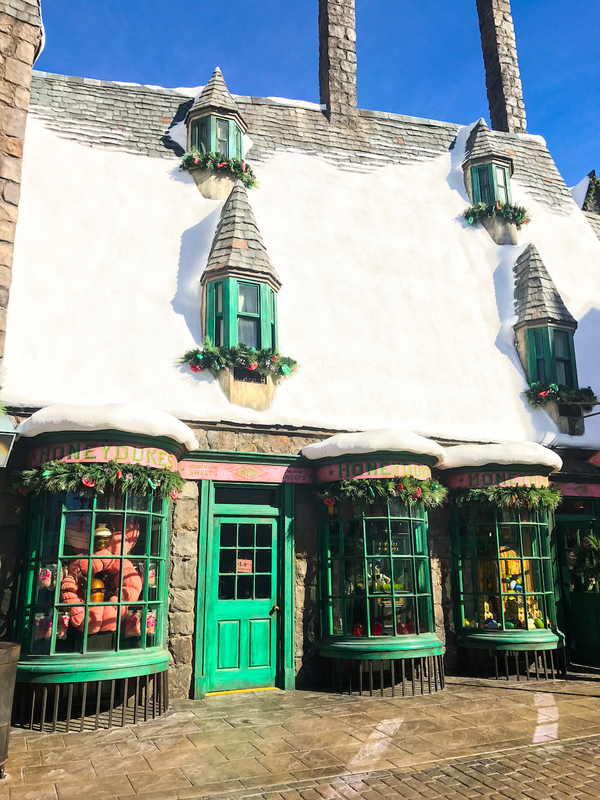 The holidays have returned to Hogsmeade village and Christmas in “The Wizarding World of Harry Potter” at Universal Studios Hollywood is in full effect! 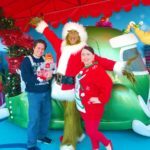 We were lucky to be invited to check it all out this past weekend for my birthday and it was one of the best birthdays ever! 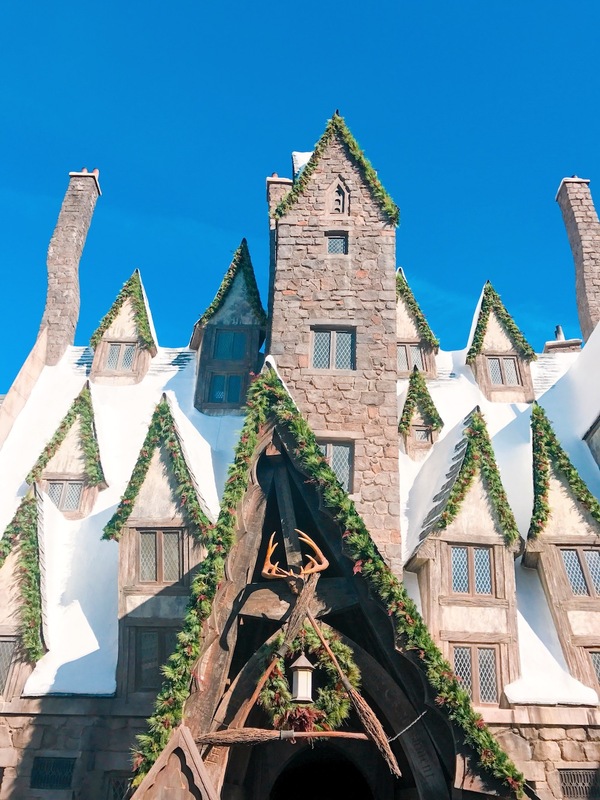 This immersive land gets a yuletide transformation this season and they are also transforming the iconic Hogwarts castle into a dazzling light projection spectacular! It’s awesome to see and you have to check what time it will go live once the sun goes down. 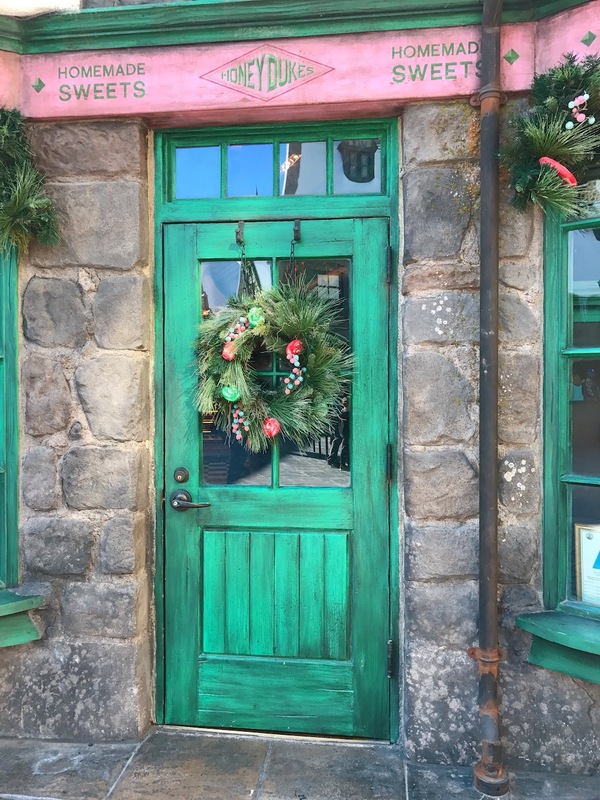 Let me tell you all about what’s going on for the holidays at the “The Wizarding World of Harry Potter”. 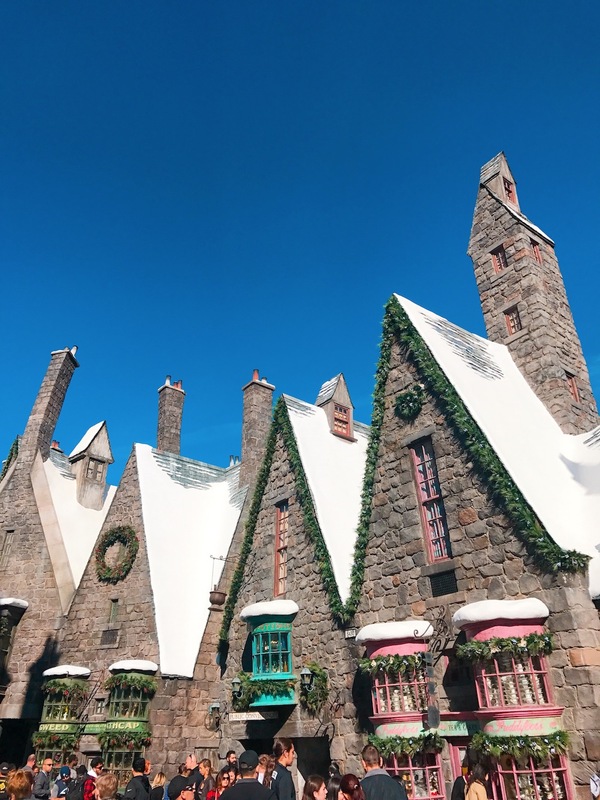 You can now also experience a glistening snowfall in Hogsmeade too! 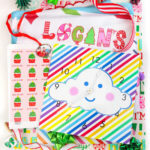 This will surely enhance the yuletide spirit that resonates throughout the land. 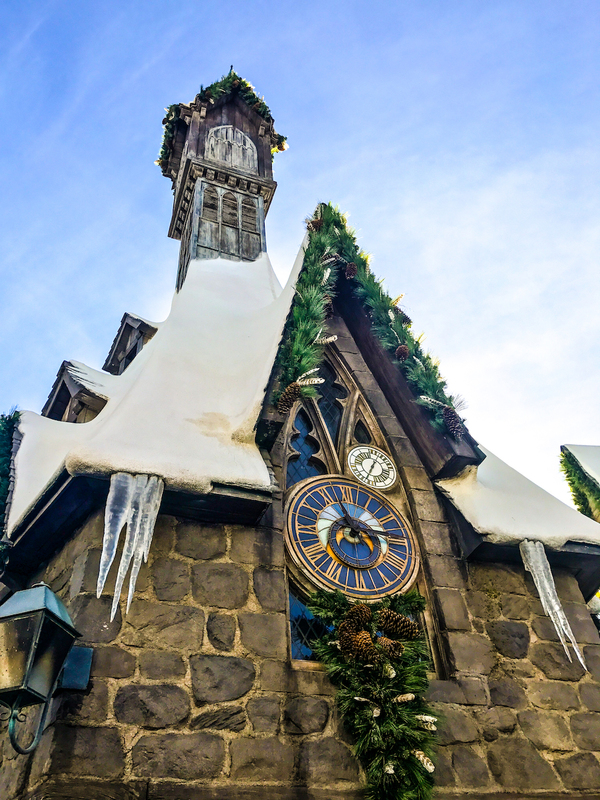 Hogsmeade village shines also shines brightly with holiday décor uniquely themed to each of the individual storefronts. 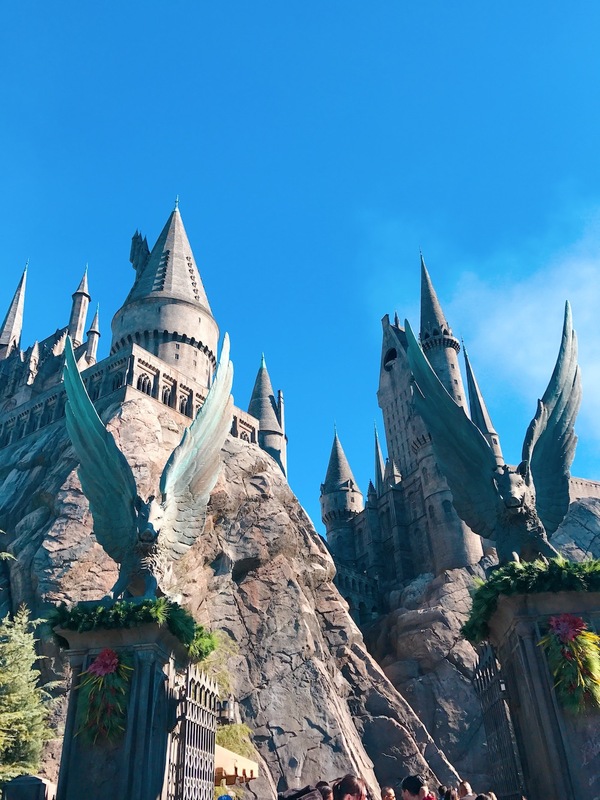 Hogwarts looks spectacular during the day and at night! 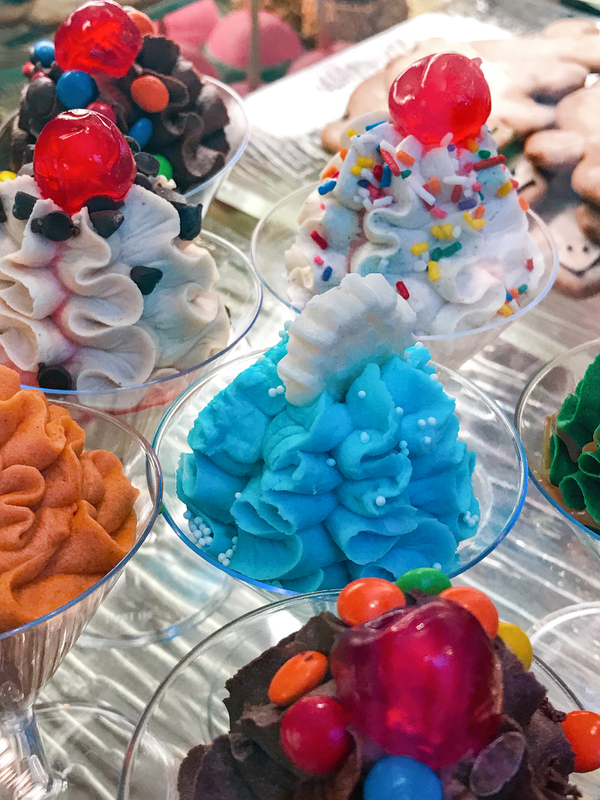 How cute does my favorite store Honey Dukes look? 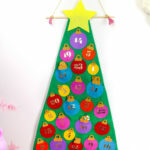 I love the cute holiday decor! 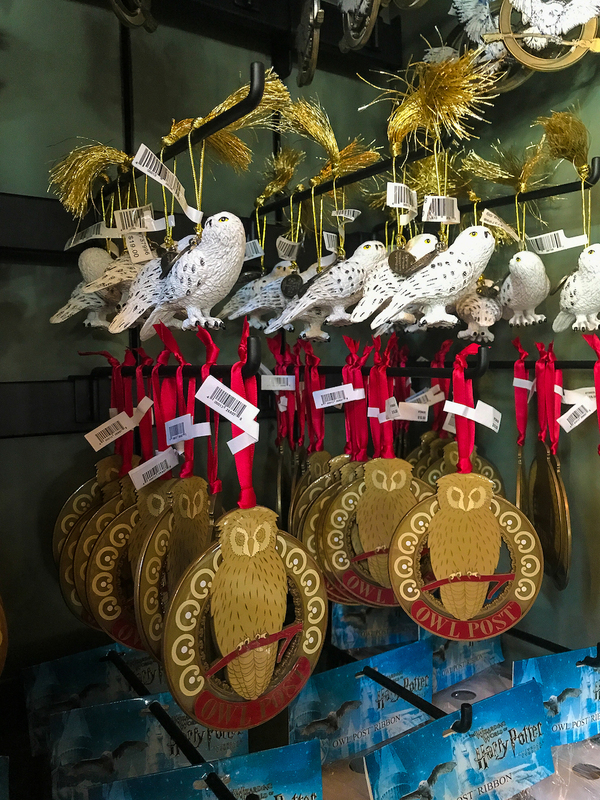 This year they also have a wide selection of custom-made Christmas ornaments created especially for “The Wizarding World of Harry Potter”. 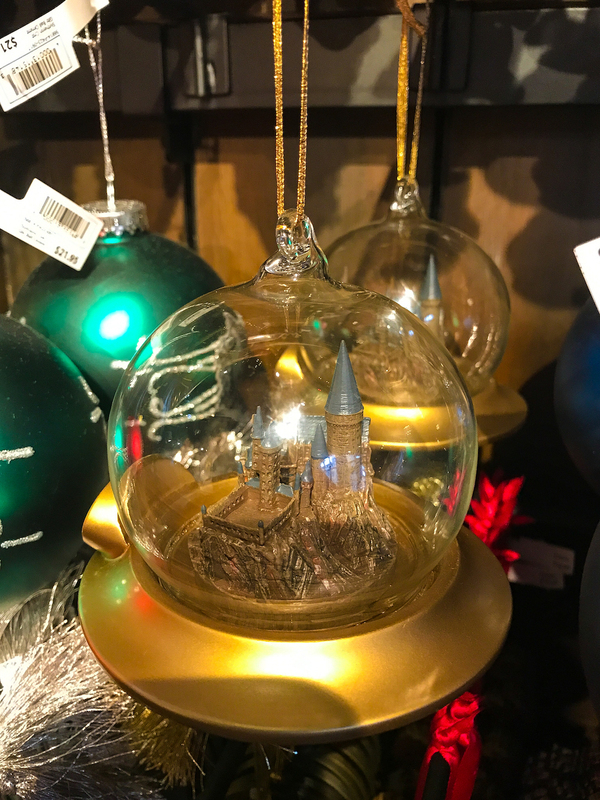 Collectibles include a variety of decorative Hogwarts castle snow globes, Hogwarts crest and mascot ornaments representing each of the houses, as well as a collection of unique tree toppers and house pennant garland. 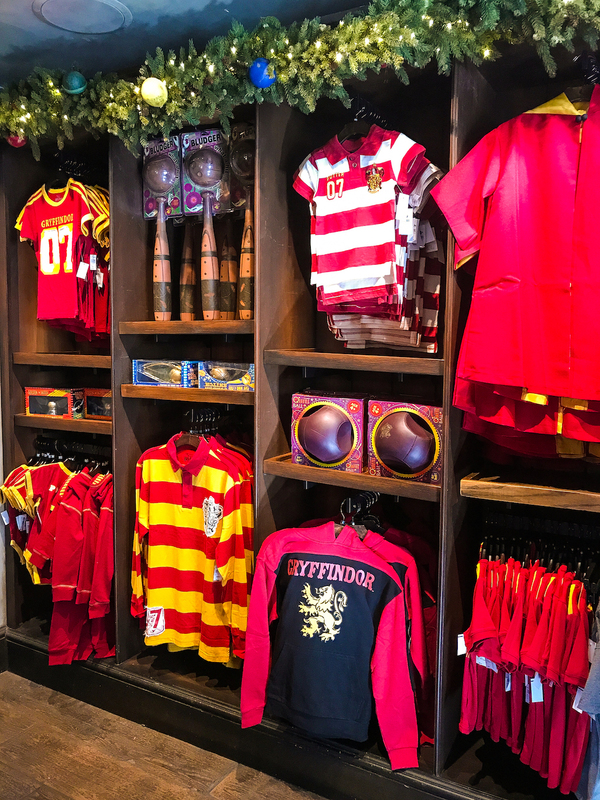 There are also lots of amazing Harry Potter themed clothing, toys, and products that would make great gifts for the holidays. 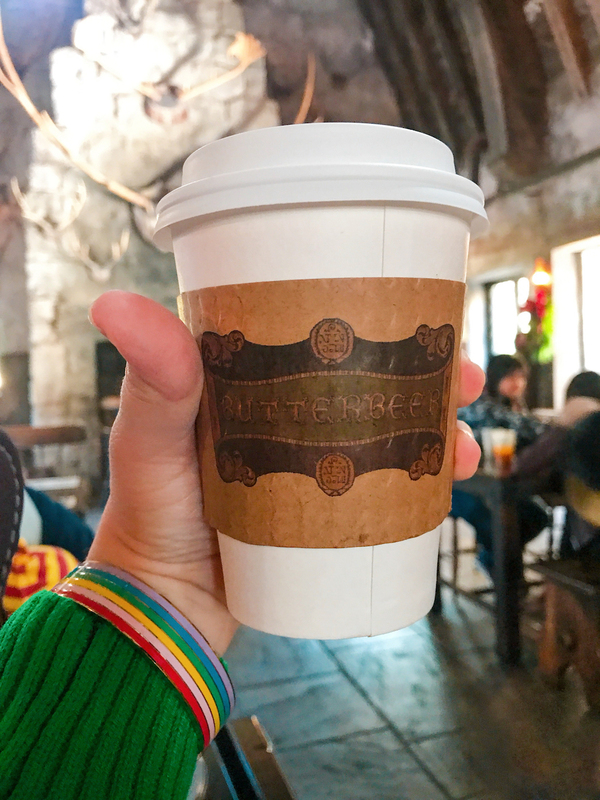 At the Three Broomsticks restaurant there are newly introduced holiday-themed fare and hot Butterbeer will further complement the overall experience. 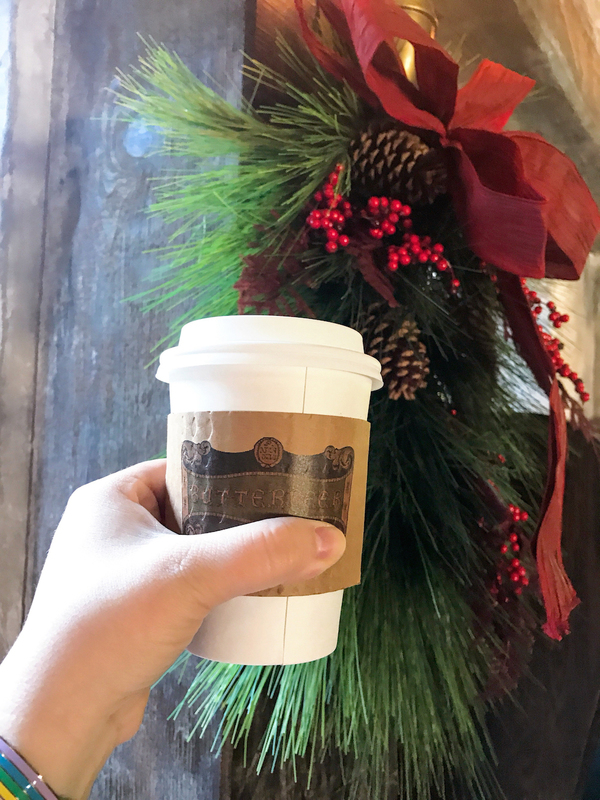 I prefer Hot Butterbeer to cold, so it was a birthday thrill to get my hands on some! I had two cups I love it so much! 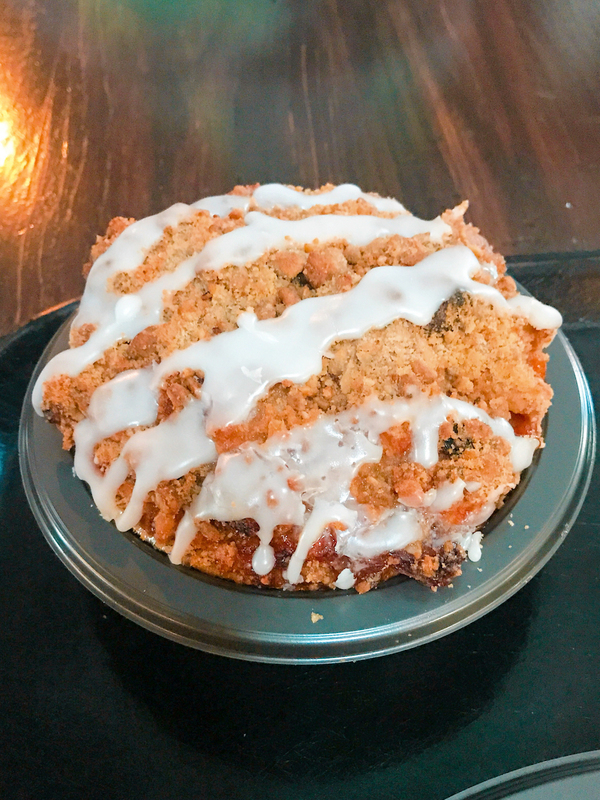 They also had a new freshly baked apple pie, which was probably one of the best apple pies I’ve ever had. It was served nice and fresh out of the oveb. 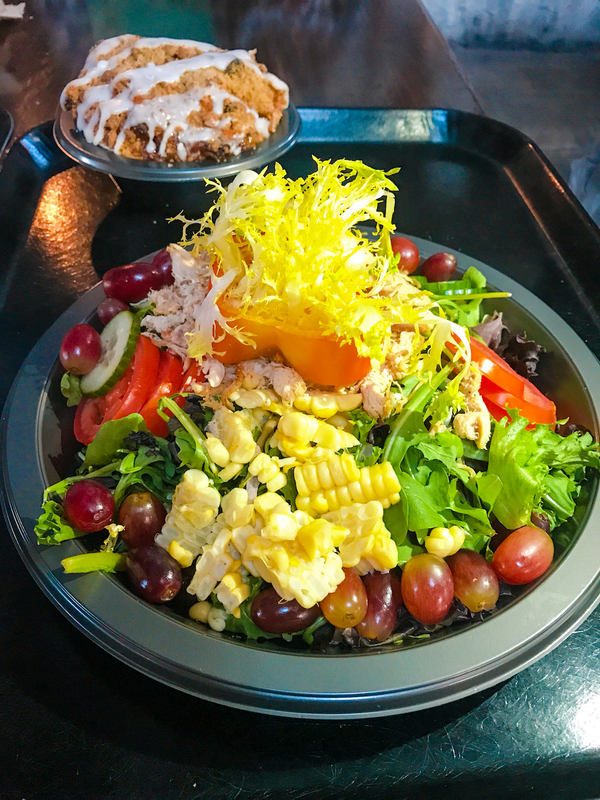 This is their holiday special roast chicken salad below. 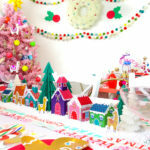 It’s beyond delicious and all the colors make it look super festive. 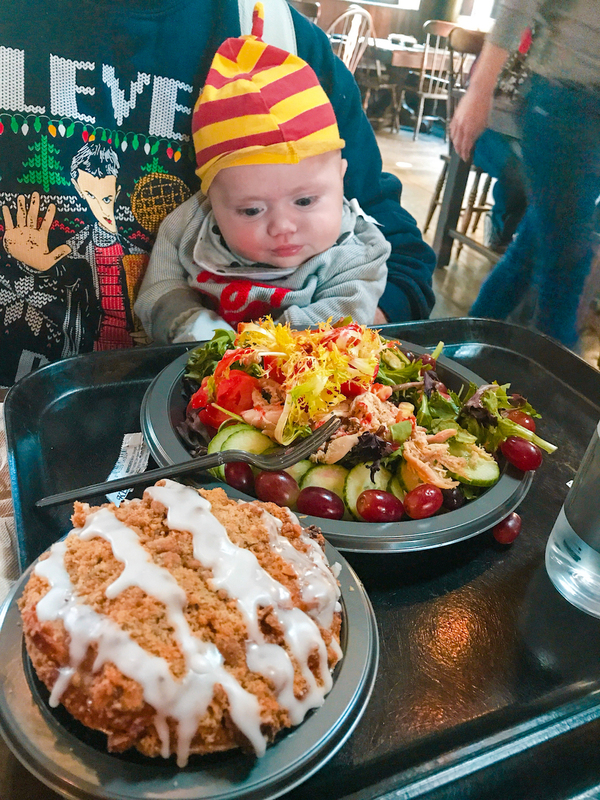 Even our little man wanted to eat some because it looked so yummy! 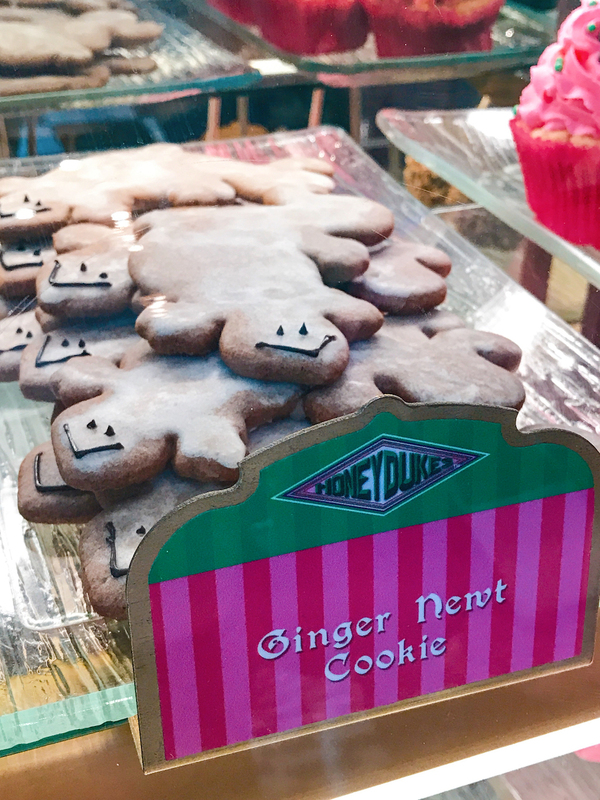 At Honey Dukes they have some fun Ginger Newt Cookies to get your gingerbread fix for the holidays. They also have some festive no melt ice cream as well. 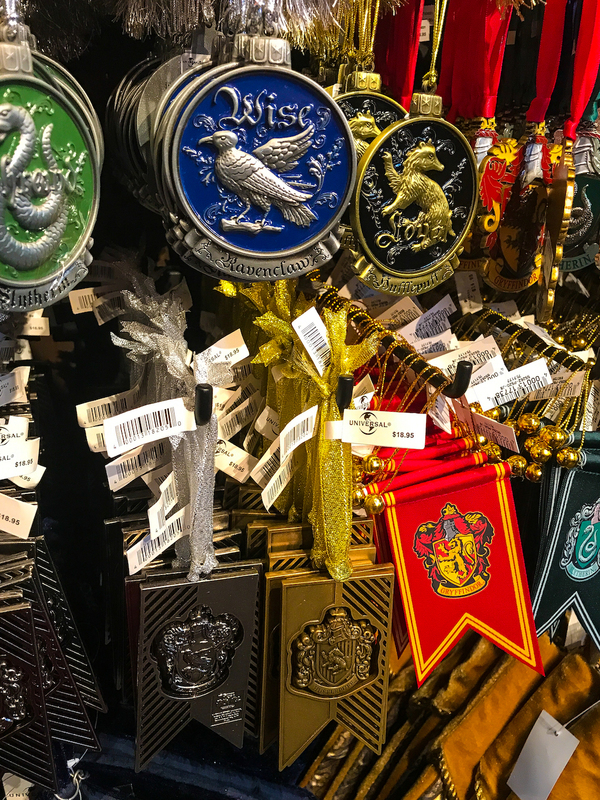 I can go on and on about all the fun that you can have at “Christmas in The Wizarding World of Harry Potter”, but you’ll have to go and check it out for yourself if you’re in the Los Angeles area. 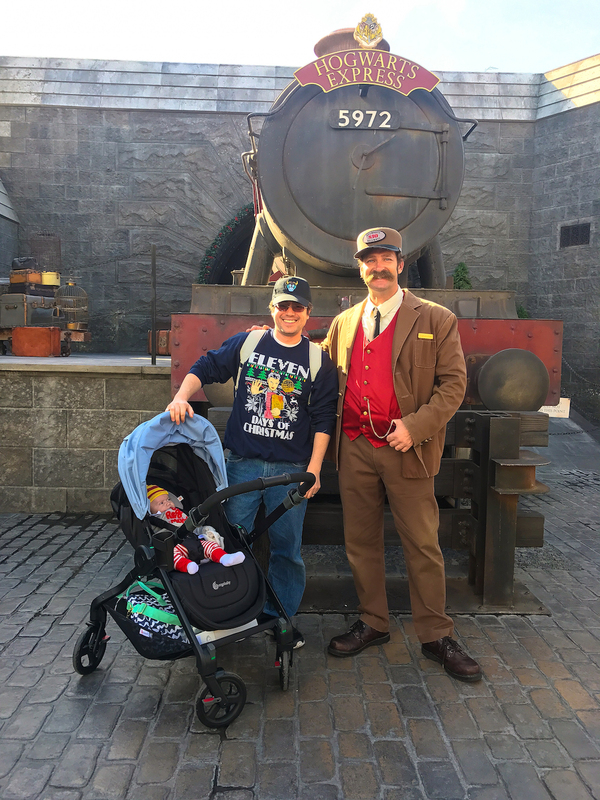 I’m so happy we got to experience are first wizardly holiday with our new baby boy! 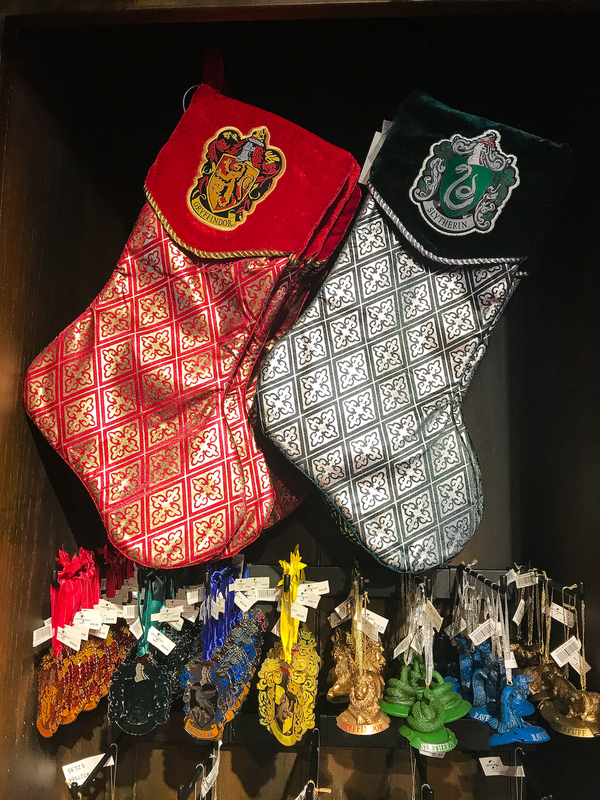 “Christmas in The Wizarding World of Harry Potter”will take place daily from November 17, 2018 through January 6, 2019. 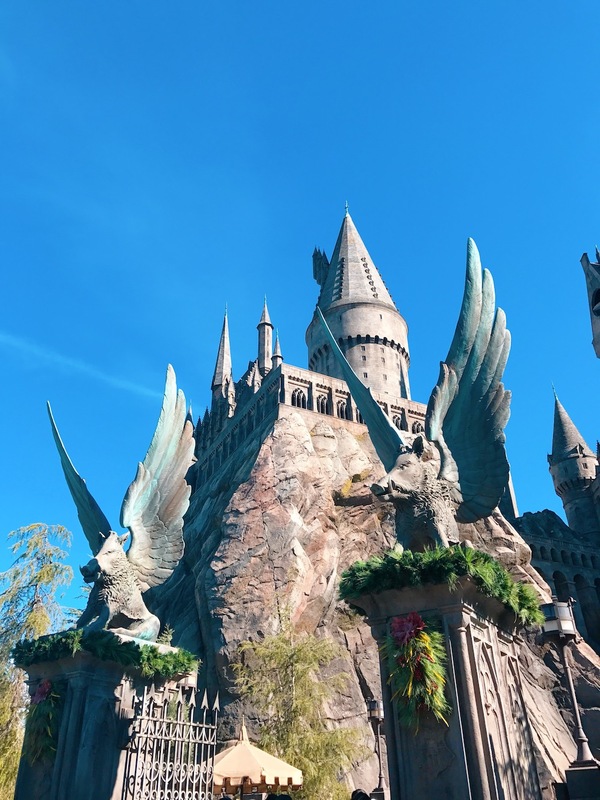 Get your tickets to Universal Studios Hollywood now on their www.UniversalStudiosHollywood.com. 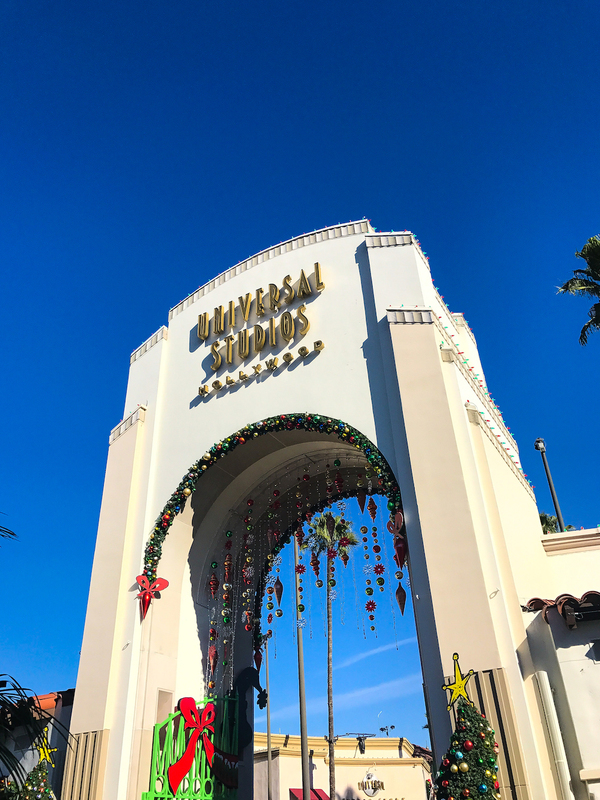 Also Like Universal Studios Hollywood on Facebook and follow @UniStudios on Instagram and Twitter for all the latest news for the holidays! 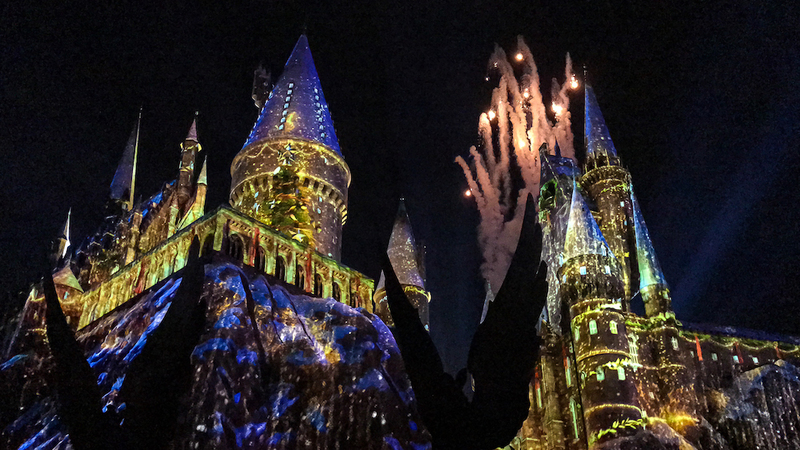 Thanks again to Universal Studios Hollywood for having us!